This beat should have been on Stoney or Post’s most recent effort Beerbong and Bentleys. 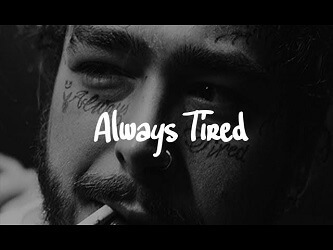 In addition, “Always Tired” should be a very appealing instrumental for any type of artist with a sound similar to Posty. You can download this free Post Malone type beat by using the download button below the embedded Youtube player. Hope you enjoy this piece. Let’s make hits! 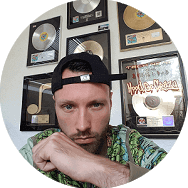 You can use "Famous" and our other free type beats for any non-commercial purpose you like. Nevertheless, we do request a written credit placed in the song, video or vlog's description. For instance, "prod. by Omnibeats.com". Lastly, if you want to follow Omnibeats on social media, please see the links below. Thank you!